Orthokeratology. 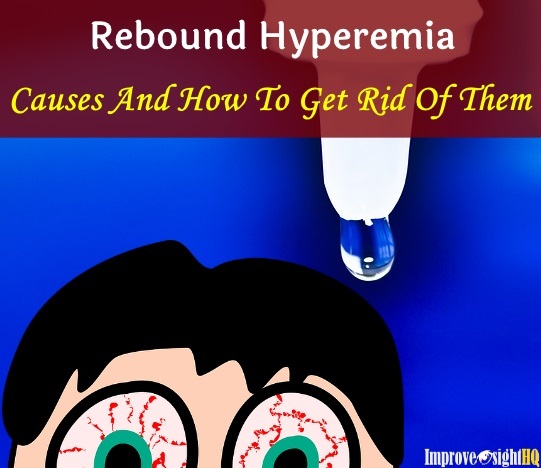 Is it the Cure to Nearsightedness? Orthokeratology. 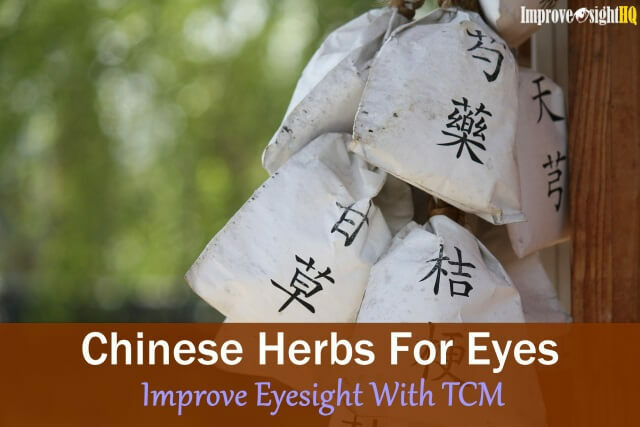 Is it the Cure to Nearsightedness And Astigmatism? 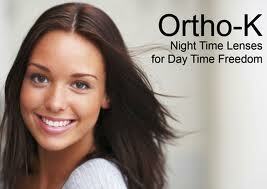 Orthokeratology advertisements will look something like these. "Night time lens for day time freedom." "Vision correction while you sleep!" "Wear lens at night and wake up with clear vision"
It was first discovered in 1960s when doctors noticed that hard contact lens caused a slight change in the shape of cornea when it was lifted. These flattening of cornea caused a reduction in the degree of nearsightedness. Patients would able to see better for the remainder of the day when they took off the contact lens. Today, the most popular Orthokeratology program is called Corneal Refractive Therapy (CRT). 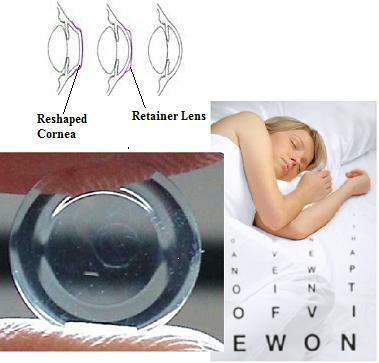 The program allows the doctor to fit contact lenses which the patient has to put on just before bedtime. 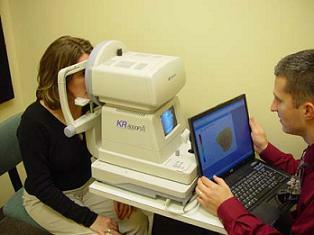 First the doctor will measure the degree of refraction of your eyes first through the normal eye examination. Then he measures the curvatures of your corneas using an instrument called a corneal topographer — a painless procedure that takes about a minute and produces a topographical map of your eye's surface. Then he will fit the lens with the same topography measurement onto your eyes. Sometimes there is a trial and error process to get the fit perfect and to ensure maximum effectiveness and comfort. Overnight, the patient will sleep with the lenses on and the lenses are then removed the next day upon awakening. How Long Does It Take To See Effect? The doctor's supervision is required to ensure the cornea is shaped correctly by the contact lenses and it takes about two weeks for the patient to see the result. You may need a series of temporary lenses to see properly until you reach the desired prescription. During the adjustment, one may see halos and glares which may never go away. People with large pupils are more susceptible to it. This approach is similar to LASIK surgery in which both aim to reshape the cornea so that light can enter and focus more accurately on the retinal. Does the whole thing sounds wonderful to you? No surgery! Minimum effort needed! When I first heard about it, I thought it was the holy grail to my search for eyesight improvement Alas, it was not all beautiful sunshine. Now, let me share with you on its disadvantages. First of all, it is temporary. In short, you have to wear it constantly like any other corrective lens. Plus, those sharp eyes of yours must have notice that Orthokeratology work only on the cornea. In the end, it only solve the symptoms of refractive error and we are still left with weak eye muscles. Secondly, the procedure (includes lens and repeated visits to the optometrist) cost is about $800 - $1800 for two eyes. That does not include cost of replacement lens which usually cost about $350. It costs almost as much as a LASIK surgery if you don’t mind the daunting potential risks of LASIK. Thirdly, the program is only suitable for people with mild nearsightedness, ideally -4.00 diopters or about 20/400 and low astigmatism (up to -1.75 diopters) . It is not suitable for any other refractive errors such as farsightedness and presbyopia. Orthokeratology is good for people who want to reduce reliance on corrective lens during the day and don't mind wearing the contact lens constantly overnight. If you want to correct your vision with little effort but do not want the risks of LASIK surgery, you may want to try it out. 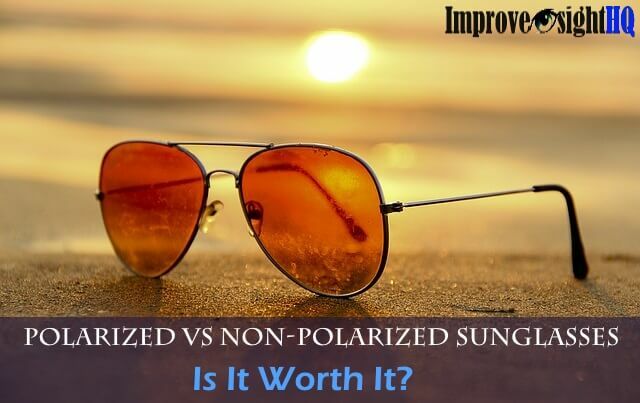 However, as with corrective lens and refractive surgery, they do not solve the problem inherently. 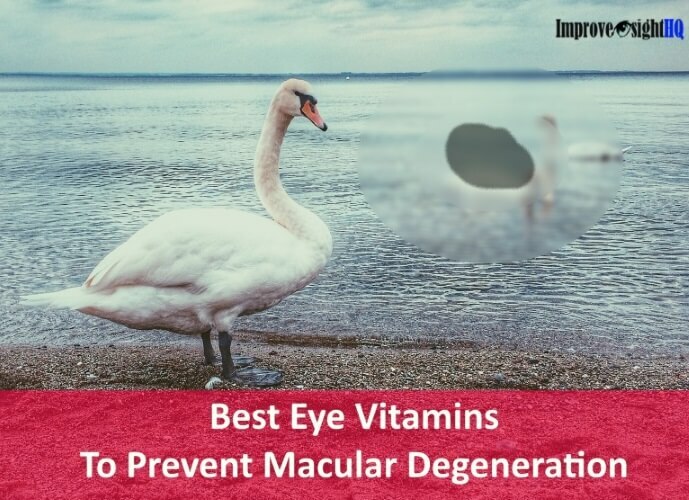 If you want a permanent and cheaper alternative, I will recommend eye exercises. 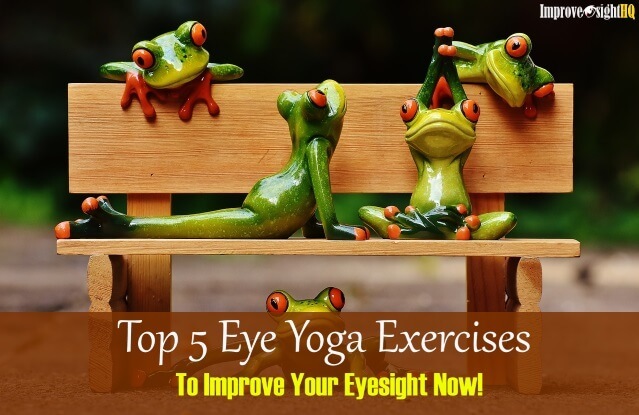 I had previously used eye exercise program to improve my vision dramatically in just two month.